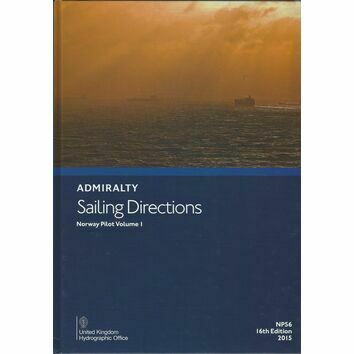 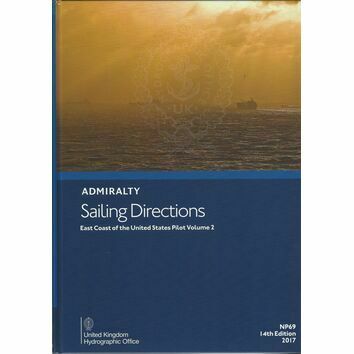 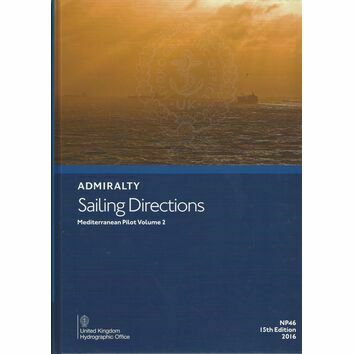 The NP34 Admiralty Sailing Directions publication covers the S. Coast of Jawa, North Coast of Jawa E of Tanjung Awarawar, E. Coast of Jawa, Nusa Tenggara, S. Coast of Kalimantan east of Tanjung Putting, SE.  Coast of Kalimantan, Sulawesi and w. part of Kapulauan Sula. The publication includes pilotage on the area, harbours and approaches, details on the surrounding facilities and full colour photography and views.